Shop for sale in the neighbourhood of Golosine, Verona, not far from the industrial area of ZAI. Located on a busy street with a large display window, the shop, completely refurbished, consists of 2 rooms, bathroom, and cellar. Available and unfurnished it is located next to other shops. 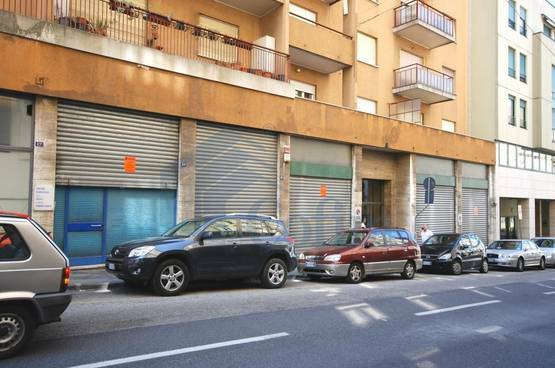 Shop for sale in Gorizia, near the city center, good transport service, to renovate. It consists of a room with shop windoiws and back side with bath height 4.20 meters . Next to other shops and a bank. Price only € 50000!